Bali property investment market has experienced a lot of transformation and growth over the years. 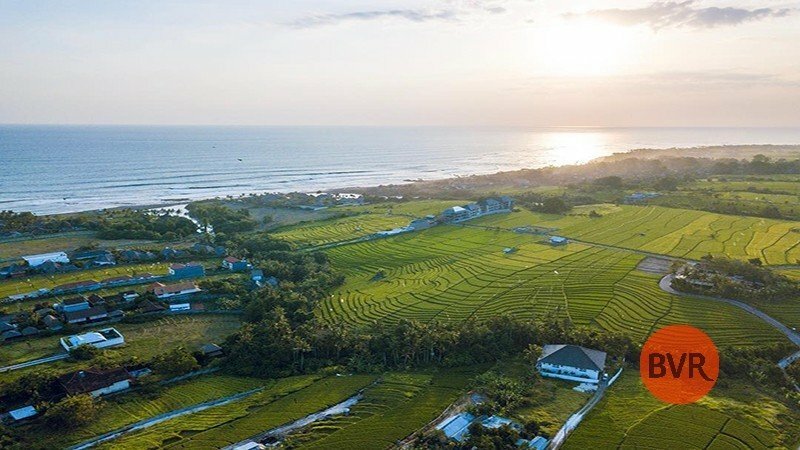 The capital gains on property investing in Bali has increased and this is believed to support its reputation as one of the top destination for investment in the world. However, Bali is different compared to other places in Indonesia, both culturally and demographically. A common question is whether regulations to foreign ownership is different as well to own Bali property. Generally, there are two options you can choose when investing in Bali: using freehold title and using leasehold title. Freehold is outright ownership of the property and land on which it stands. A freehold property is when the property owner has no time limit for his ownership period. One of the options for foreigners to own a property in Bali is to do it through PT PMA, a foreign limited liability company in Indonesia and get the Right to Build license. To use the freehold title, the other option is you need to assign an Indonesian corporation or individual as the owner of your behalf. This individual or corporation can be anyone as long as he or she is an Indonesian citizen. Pros with buying freehold is that you get a higher selling price, freehold property is in big demand and it will always be attractive. Buying property using leasehold title means owning property for a fixed term but not the land on which it stands. The property ownership will be subject to annual land rent payments or full payment for the full term of the lease. The certificate can be valid for between one and 80 years. When the lease certificate expires you can either renegotiate for a longer term or in some cases a pre-determined lease extension is already part of the lease purchase. Once the lease has expired with no extension the ownership of the property will revert back to freehold title and ownership of the Indonesian. You do not need to put up much money, but you’ll have more limitations in the usage of the property. Also, the value of the physical structure won’t increase as much as freehold, which is in a bigger demand among foreigners. Besides, there are many things you should consider before investing in Bali, such as locations, costs, and property agents. Places like Central Kuta, Seminyak and Petitenget is so busy with villas and hotels leading to the land prices rising. 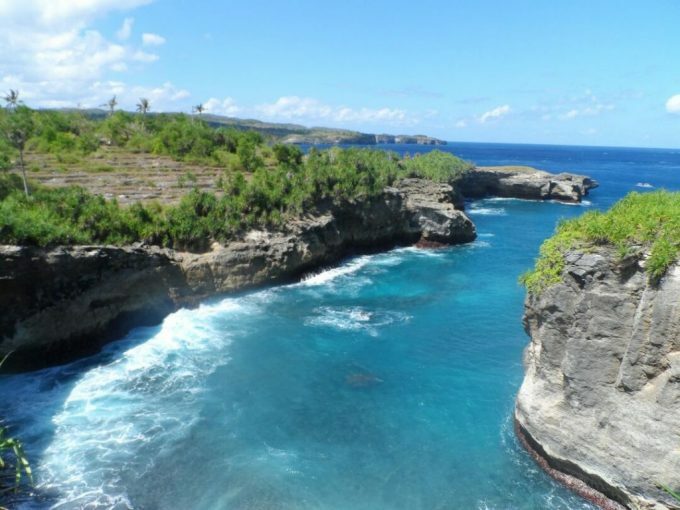 Alternative locations such as South Kuta, Canggu, and Tabanan offer affordable prices. Some investors are even looking for small islands off the coast, Gili Meno for example. Furthermore, when purchasing Bali property, it is important to have professionals assisting you to ensure that you navigate through the maze of property complexity to ensure your acquisition is rock solid and can be resold in the future for maximum value. 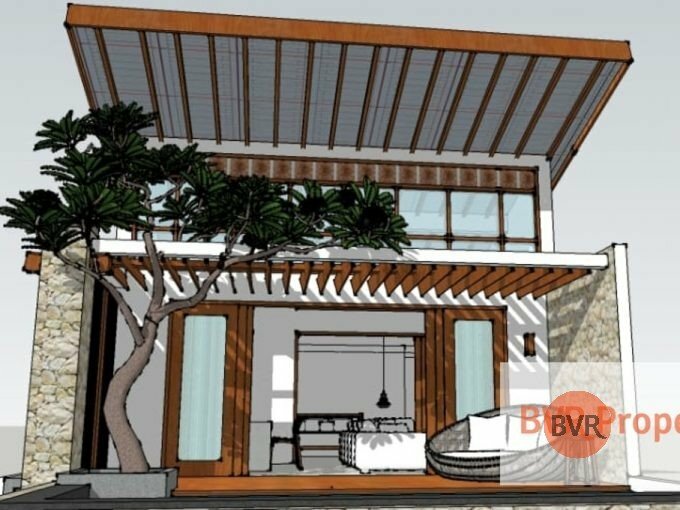 A professional property agency will be able to match you with properties in Bali, like BVR Property. Our various property listings –freehold and leasehold– along with assistance of the professional agents will help you on fulfilling your property needs.